Ottspott allows you to get instantly an extra phone number and offers currently a vast choice of countries (40) and cities (9000) . 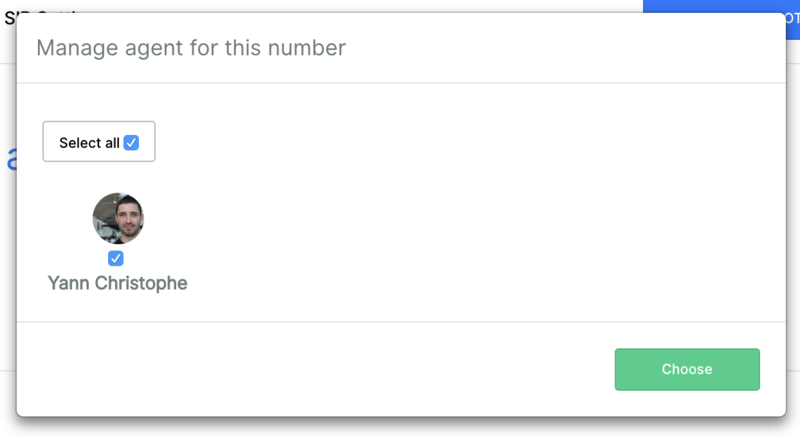 Step 1: To add an extra number go to numbers management section and clik on the "Get an extra number" button. 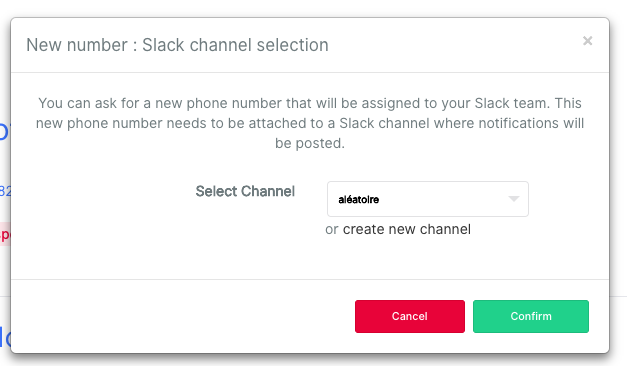 Step 2: Select or create a Slack channel for this number. This channel will be used to receive all Ottspott Notifications from this number. Click to "Confirm". Step 3: Select kind of number, country and city that you want and click on "Choose". Step 4: Add department or username. Step 5: Select agents for this extra number. Step 6: Confirm your choice. Step 7: You can see your new extra number allocated by Ottspott. Now you can see your extra number in the "Numbers management" section. You can delete it at any time just by clicking on the "Delete number" button.